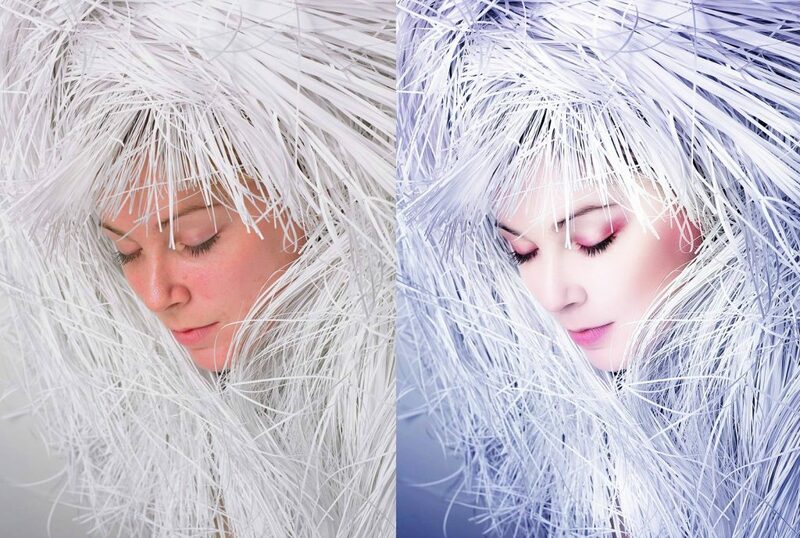 We Provide Professional Photoshop, Image Retouching, Photo Editing, & Portrait Retouching Services. You take the photos; Our Photoshop Team makes them magazine ready! Professional Photo Editing & Image Retouching Services.Become a Magazine Superstar with eye-catching Photo Editing & Image Retouching. 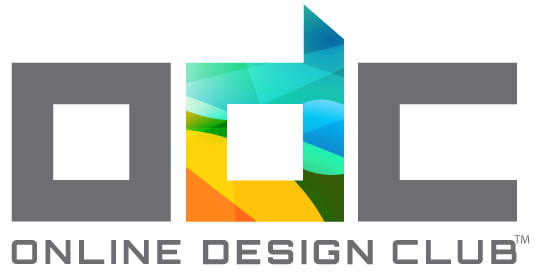 At the Online Design Club, we offer Photo Editing & Image Retouching Services that are picture perfect! Professionally edited photos can be the determining factor on whether your photography or photo shoot is a success. Our team of Photo Editing Professionals are highly qualified and specialize in creating amazing photos for people or photographers that will leave a lasting impression. 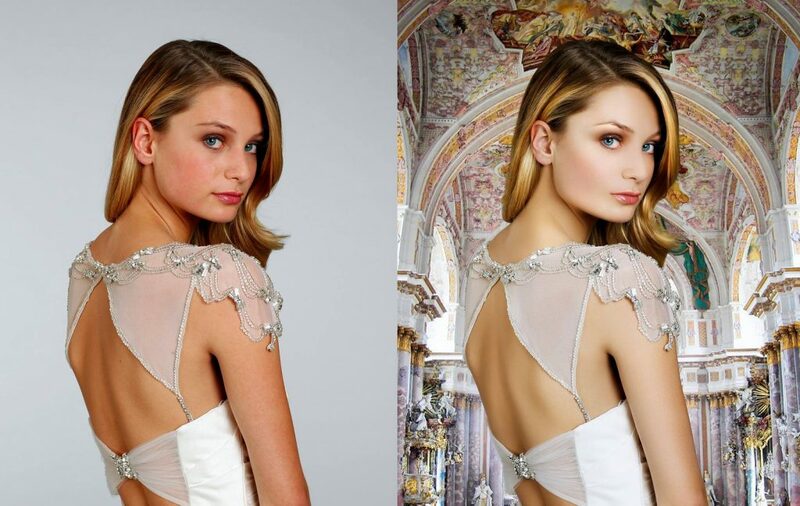 We have worked with over 12,000 clients and would love to provide you the best image editing services around! We also offer unlimited edits and work until you are 100% satisfied. Our Photo Editing & Image Retouching ProcessAfter purchase, a project manager will email a form to upload your photos and provide special requests if necessary. 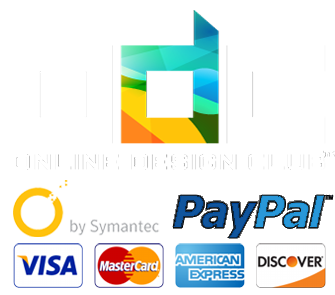 Once you have completed your purchase for Photo Editing & Image Retouching, we will provide an upload link including a form to provide any special requests. Within 1 business day, your Project Manager will deliver your first photo fully edited. If you have changes, provide us feedback. Once you have provided feedback, we will complete the edits within one business day (most times that day) based on your photo editing feedback. Once you have approved your photo and are ready for the final files, we will deliver them in final format (JPG or TIFF) for future use. Have Photo Editing & Image Retouching Project Questions? Contact us now: 888-343-0403. First Photo Edits Within 1 Day! Additional Edits in 1 Day! 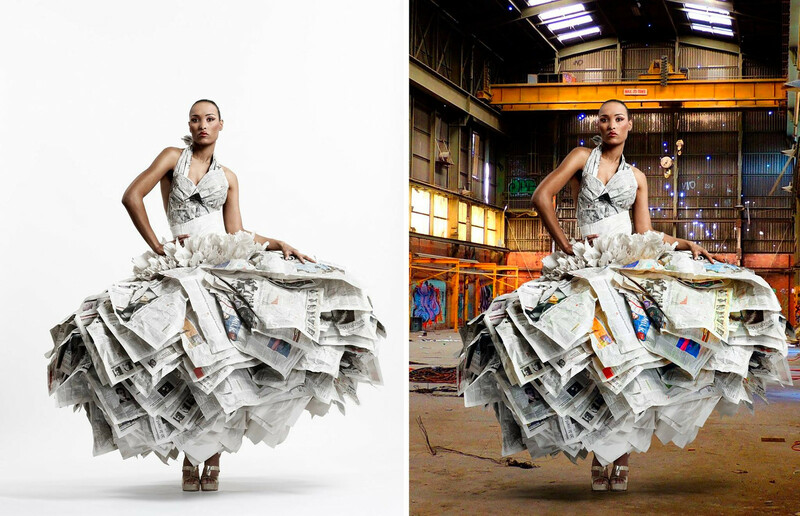 With Industry-Leading Photo Editing & Image Retouching.